We have a family farm that has been in the family for over 100 years. 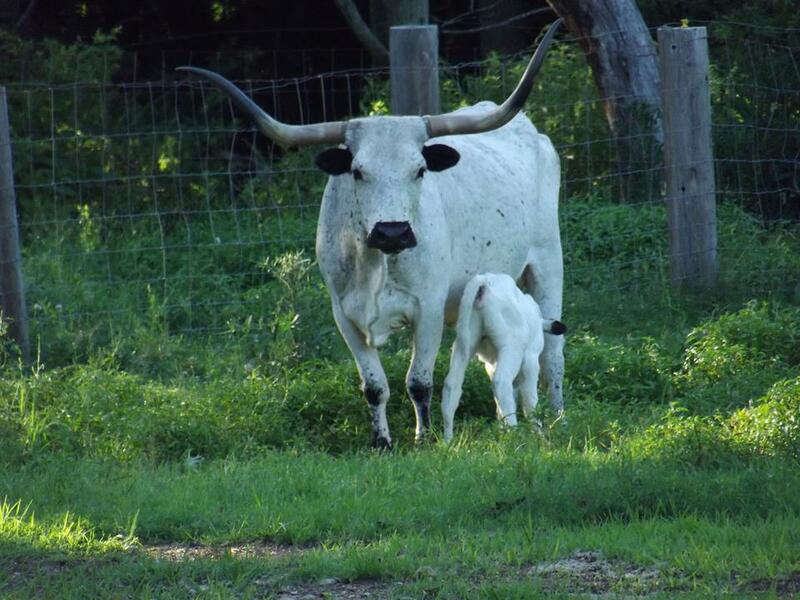 Once a dairy farm we now raise registered Texas Longhorns for beef. We have beef for sale here at the farm by appointment.